The mixter-maxter kitten just wants to be loved for being himself. Will he ever find a permanent home? A funny, heart-warming story set in Edinburgh with lively illustrations. Why does nobody want the mixter-maxter kitten? The little stripey cat is on a journey. He is sent from the farm to the city and passed from owner to owner. No one seems to love him for just being him. Once he moves into the tall house in Edinburgh and finds his name -- Mac -- life gets more interesting. He makes friends with two musical ladies next door and discovers he likes Bach... and cat treats. He explores, and has many adventures. Then, just when he starts to feel settled, unsettling things start to happen. Will he ever find someone to love him for always? 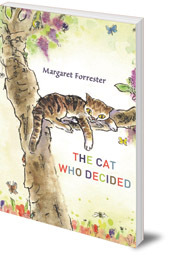 This is a funny, heart-warming story for young readers with lively illustrations. 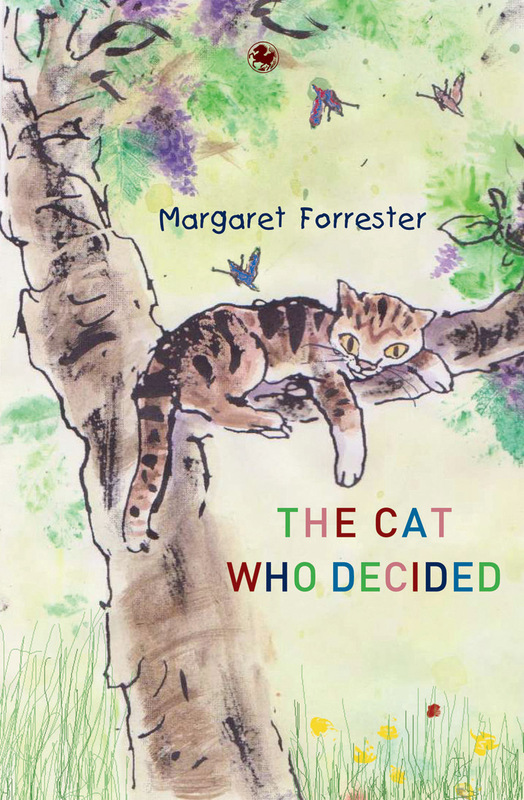 Margaret Forrester was born and brought up in Edinburgh. She worked in India and England before returning to Edinburgh where she was a Church of Scotland minister and chaplain to two primary schools. A book of her sermons, Touch and Go, was published in 2002. This is her first book for children. Sandra Klaassen was born in 1959 in the Netherlands but has lived on the Isle of North Uist in the Outer Hebrides since 2003, from where she drew her inspiration for her picture book, Uan the Little Lamb. She has illustrated over twenty children's books, including Tom's Elephant, Around the Year, Fireflies, Magic fishes and Treasurediggers, and Mermaids, Pirates and Frothy Waves. 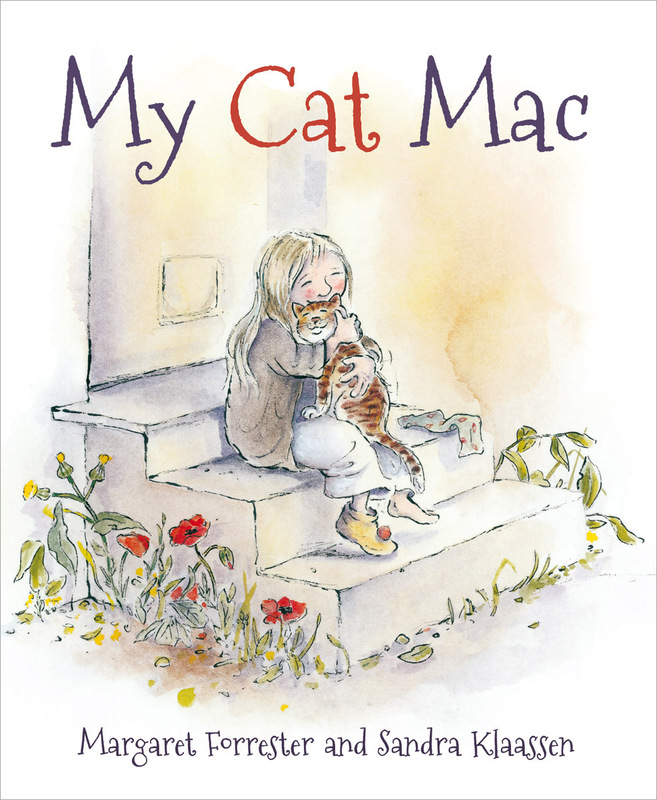 If you love Mac the Cat, you might also like his picture books!